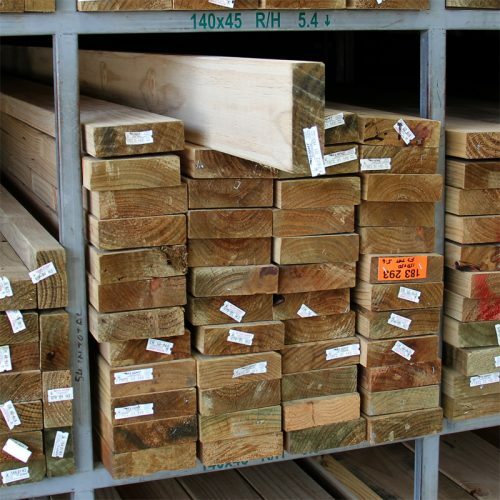 Perfect for Pergolas, Deckings and other outdoor projects. 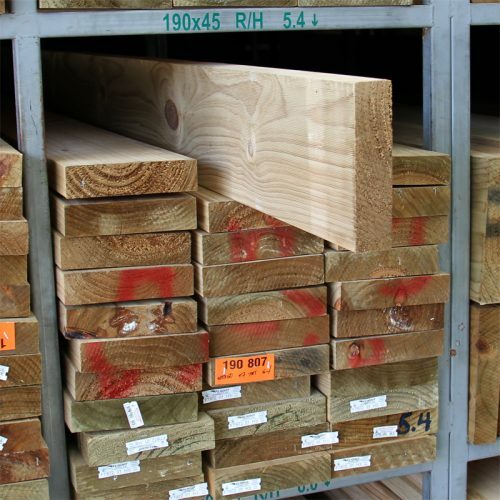 Treated Rouger Header (also known as: Rougher Headed, Rougher Head, Laser Cut, Laser Frame, Microline) is a process where the timber is moulded with serrated knives to a specified guaged size, resulting in timber with a surface not as rough as sawn timber but more textured than dressed all round (DAR) timber. 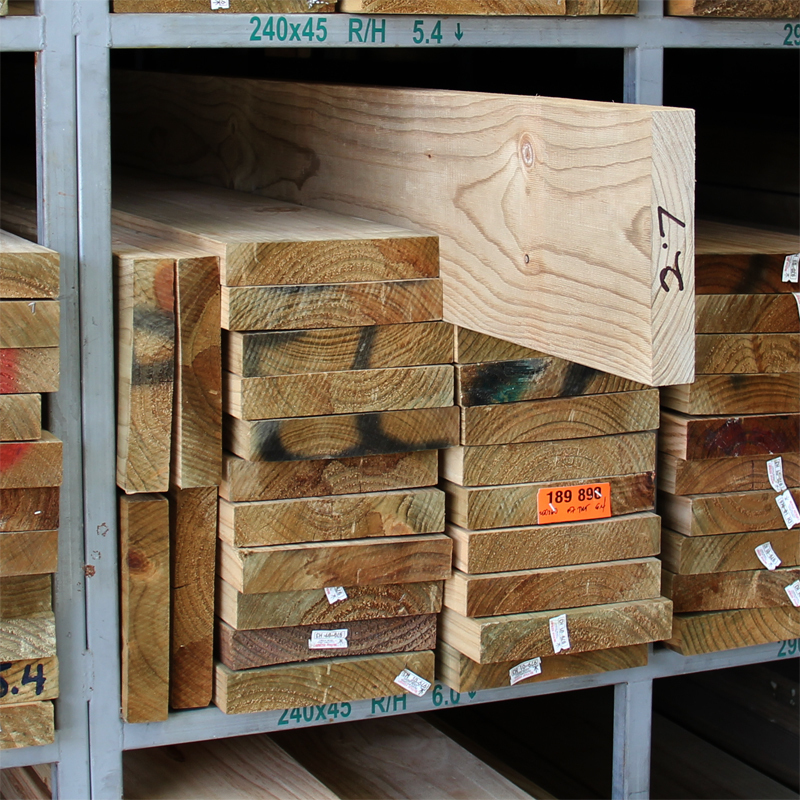 The Rougher Header moulding process also helps to visually minimise the look of minor defects. 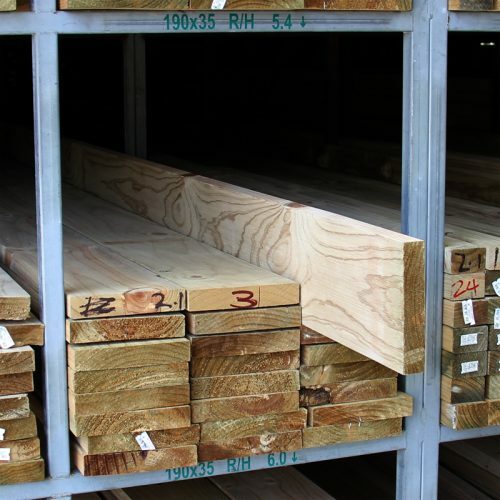 At DEMAK we are very fussy about our Rougher Header and only source the best quality we can find. 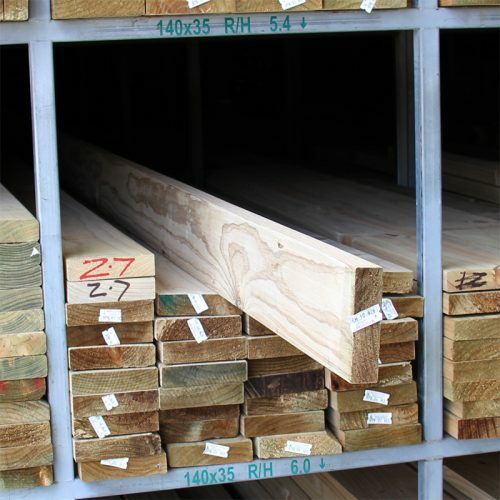 We try to always stock F7 graded timber, but occasionly we will have F5 if the quality is better.